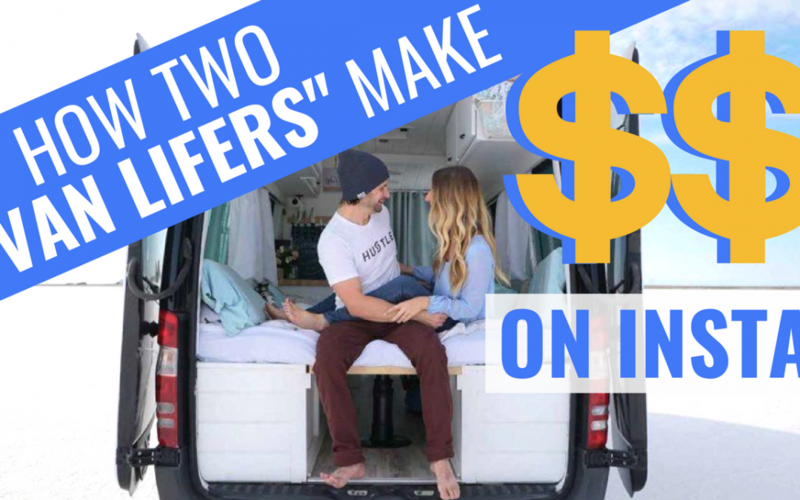 Wondering how van lifers make money or how to live van life making money? Watch this. 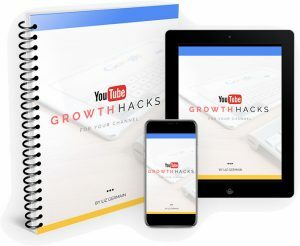 Learn how 40 Hours of Freedom (van life influencers), Sara James (aka Sara Germain) + Alex James, made $5k JUST from Instagram Stories in one month, plus got: – 4.7 Million views on a recent FB vid, – 82k views on one SEO-targeted YT vid, – 4K new YT subs just this month alone, – and is making automated sales daily while living a full-time traveling lifestyle with her boo thang Alex James. Well, a lot of you know her as my sister and from Super Sister Fitness but then she split of to pursue her true passion which is coaching and teaching people how to use the internet. Sara & Alex have been doing this for about 8-months, and she loves it because it’s what she really wants. So, how did she earned over $5k on Instagram? Sara is the creator of Creator Academy. She has Instagram training, uses Instagram stories and earned over $5k! For her, there’s a big difference between posting a photo on your Instagram and using Instagram story. You have to remember that Instagram is a visual platform, so your images need to be high quality, because they’re building a brand and trying to attract people through that visual on their timeline so when people come and look at it, there’s a consistent overall theme and people totally understand what they’re doing, who they are, all of that stuff. Now, on her Instagram stories, it is the best thing for her because you get to share your personality, you get to connect with people, they can direct message you and you can start that conversation. Once you hit 10k followers on Instagram you unlock a feature wherein people can ‘swipe up’ on your stories and check out your site. That was a big push for their business for people to get to know them by sharing their missions, sharing their stories, sharing how their passion to break people out of the 9-5 and live a life of purpose, passion to do what they want and experience life. They focus on the relationship upfront before they started like ‘pushing their business’ or talking about that at all. How can she give advise to people who are struggling with overarching topics such as self development, fitness, travel, etc., being able to reach a specific segment of that market? How she used Instagram stories to generate leads for her business? How to create quality in less of amount of quantity of stories? What are the specific examples of how she used that to generate leads? How they deal with competitors? Tips on how to be a video influencer, using Instagram stories or Youtube.